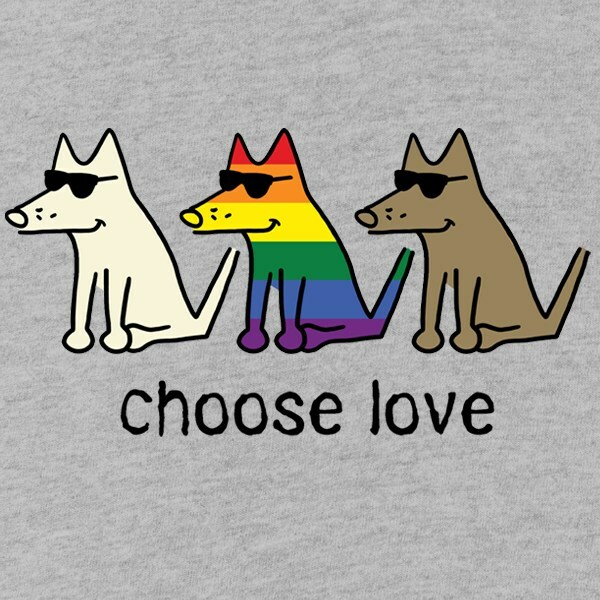 For 1 Week ONLY, get 25% OFF all dog t-shirts and hoodies at CafePress.com. 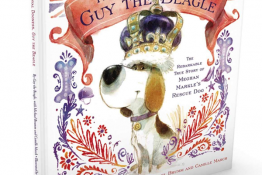 Whether you have a small, medium or large boy or girl dog, there is an adorable design and message that will fit them to a tee! Stock up on some holiday gifts while you are at it! 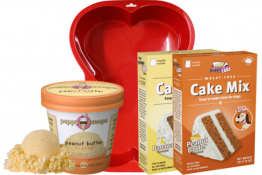 This deal is 10/14-21 only and make sure to use Cafe Press Promo Code 10AFF25PDTS when you order. 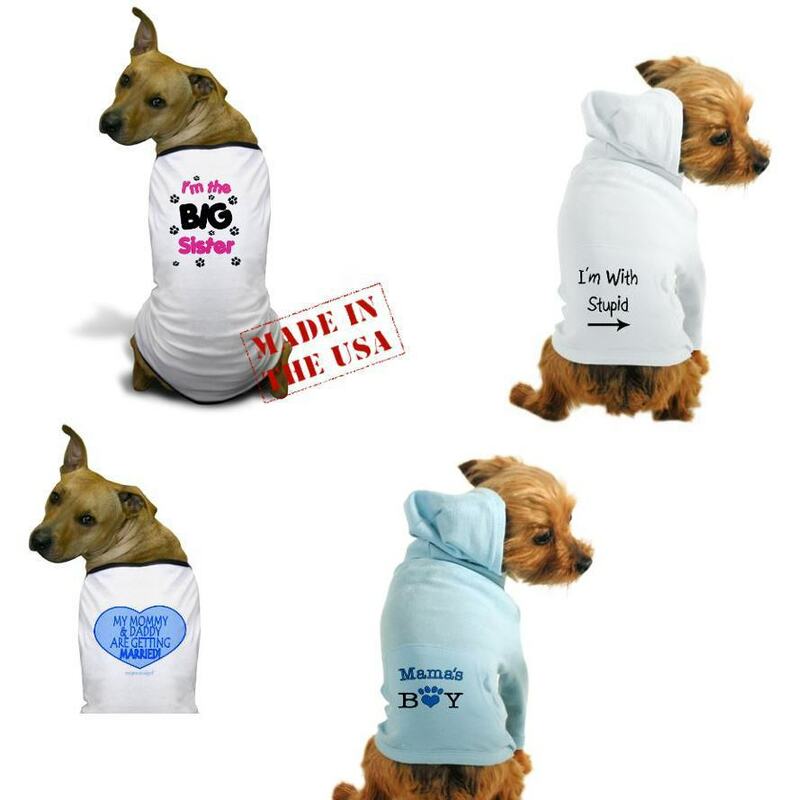 Hundreds of cute and humorous pet designs at CafePress.com. 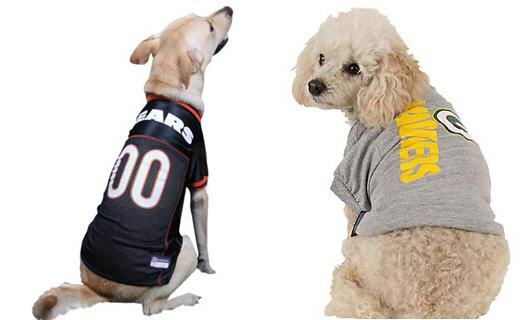 Score an NFL Jersey or T-Shirt for Your Dog up to $13 OFF + Free Shipping! 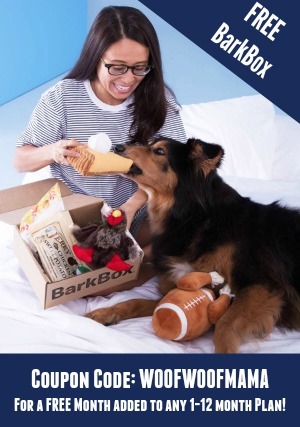 Get an NFL Jersey for your dog for $22 ($35 reg) or choose an NFL Tee for only $16 ($22 reg) with Free Shipping on both! 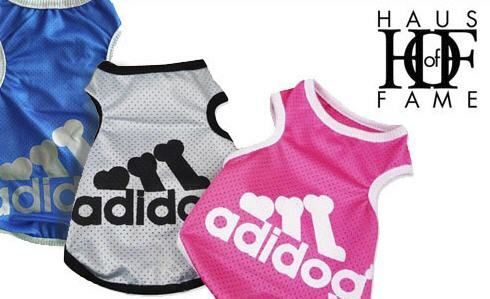 Choose your favorite NFL team, your dog’s size and let your MVP (Most Valuable Pup) join the game day fun in style with these officially licensed sports shirts for dogs! 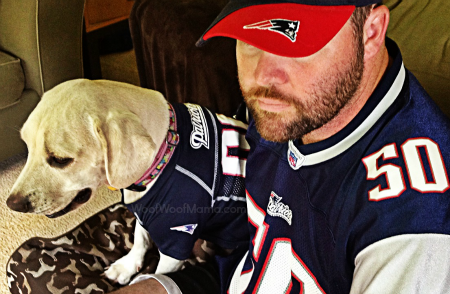 Here’s Daisy and her papa in their New England Patriot’s jerseys watching the game together…so cute! Visit PETching here to view sizes and ordering instructions. 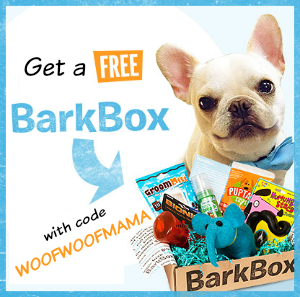 Make sure you sign up for the FREE Pet Deal alerts from PETching so you don’t miss out on more super deals like these! Create Your Own Custom Designed T-Shirt for $2 ($11.99 reg)! Make your own $2 Customized Premium T-Shirt! Choose from over a thousand designs and add your own text to make your design unique! For just $2 get access to all kinds of designs- from funny to sophisticated to adorable and more! The T-Shirts are made of 100% Pre-Shrunk cotton and are available in sizes from S to XXL. This is a men’s cut tee, but you can also get a lady’s cut t-shirt for only $7 ($13.99 reg.) during this promotion…or get a Long Sleeved Shirt for just $9 ($17.99 reg.)! 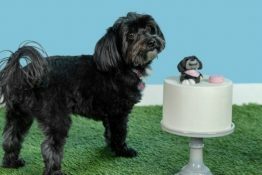 Shipping is around $5 and you can use your own favorite pet or family photos, your logo or clip art, or choose from one of the many caricatures to create a likeness of your pet and family! 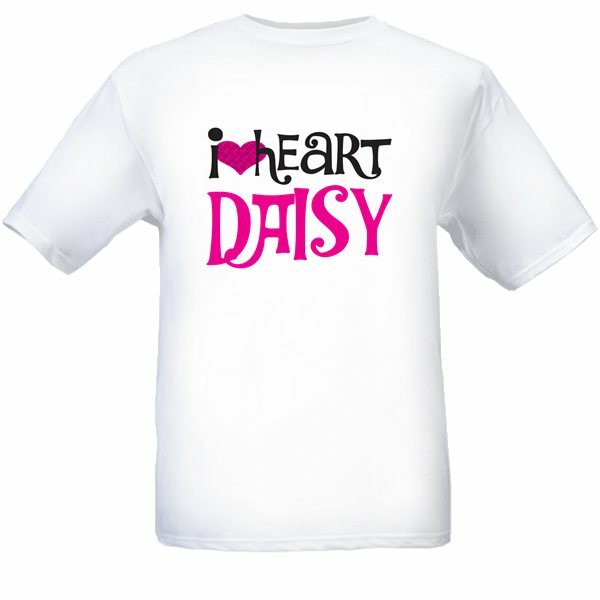 There are also great pre-made designs that you can customize to express your own personality! Start here to browse options and create a $2 custom tee!